Winter is a tricky time for brilliant outfit ideas, but in living through my first New York winter, I found that there is one item that makes the season that much more bearable—a thin layering turtleneck. The best thing about this particular layering piece is that it comes in a variety of styles, from printed and mesh to ribbed and cashmere, meaning no matter where you live or what your style is, there’s a thin printed turtleneck just destined to go home with you (preferably today). Ahead, I shopped out 23 of my favorite versions of this winter essential to show you just how great they really are. Layer these babies underneath a chunky sweater on colder days or wear them on their own as a simple (or statement, if you go for the neon green one) top that will be equal parts comfortable and stylish. 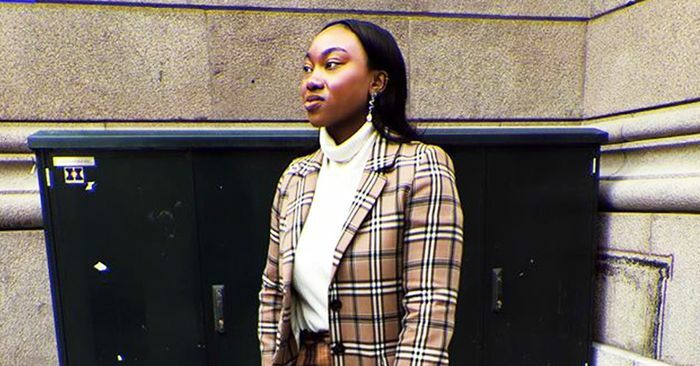 Thin turtlenecks are the item that will save you this winter as you try to navigate the tricky waters of layering, and as my selections below make evident, you can clearly have fun while doing so.